The role of manager comes with serious demands and responsibilities. You have to coach and develop employees, create authentic relationships with them, and recognize their individual personalities, all while finding the balance of being a good leader without becoming pushy or aggressive. That’s a lot to handle. We’re here to help. Through a series of in-depth interviews with managers across several industries, we’ve identified three main hurdles managers face. 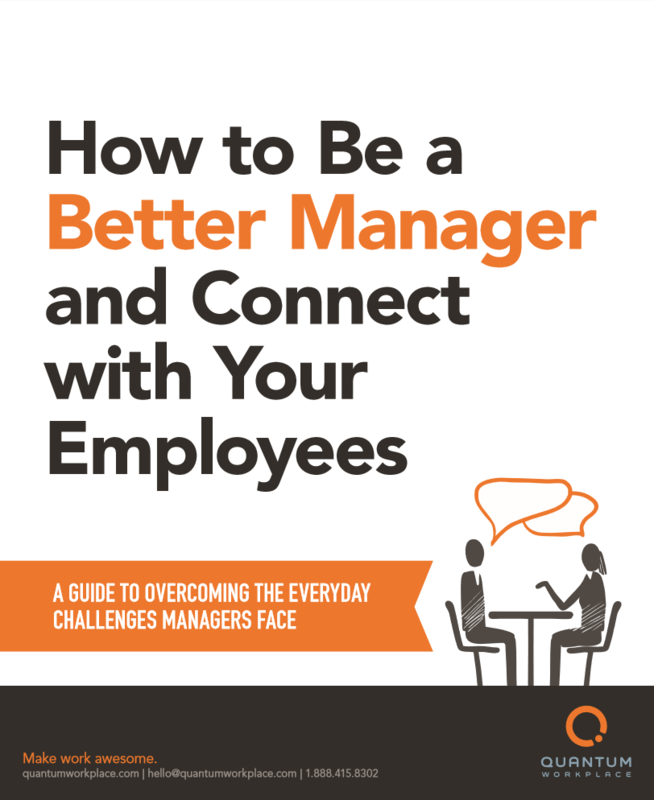 This guide for managers contains everything you need to know about these challenges and how to overcome them.